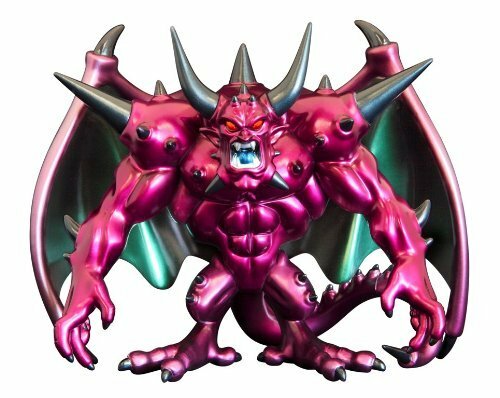 Dragon Quest Soft Vinyl Monster Limited Metallic Color Version 006 Desutamua by Square Enix (SQUARE ENIX) at Got Busted Mobile. Hurry! Limited time offer. Offer valid only while supplies last. (C) SQUARE ENIX CO. LTD. All Rights Reserved. If you have any questions about this product by Square Enix (SQUARE ENIX), contact us by completing and submitting the form below. If you are looking for a specif part number, please include it with your message.